Hi peeps. Thank you so much for making your way to our Patreon page. We have some really big plans for the future and we are asking you to be a part of it all. Our intention since the day we began making music was to create art that makes people feel good. To create songs and videos that entertain people and challenge us as artists. We are so fortunate to have fans like you! People who are willing to help fortify us and be a part of who we are and what we do. Your support means the world to us! We have ideas for videos that will entertain you in so many ways. Realistically, we plan on releasing 1-2 videos/month. But you can always set your monthly maximum so you will never be charged more then your set budget. We have come up with some pretty cool rewards for our patrons, you can find all those details below. 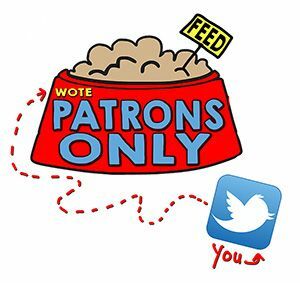 Exclusive access to our Patron only activity feed! We will be posting behind the scenes photos and videos! W.O.T.E will follow you on twitter! That's right! You get to see our videos a day before everyone else does! Free MP3 of every video we release! Get a free MP3 song download with every video we release here on Patreon! Even if it’s not released to the public! Early access to our videos a day before everyone else! Access to a patron only "Video Release Live Chats" with members of W.O.T.E. Also, each Patron at this level will be entered to for a chance to win a random item from our music videos. 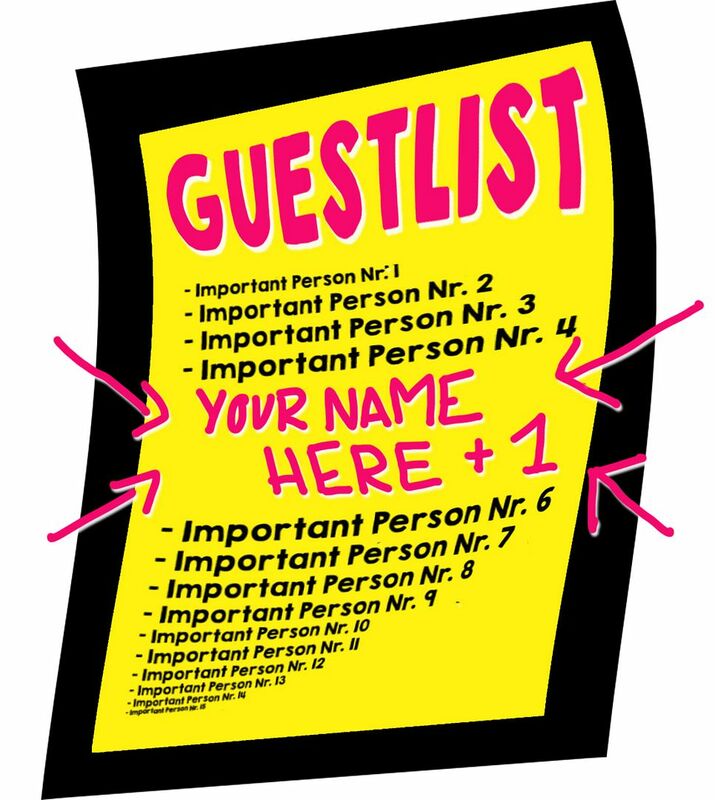 We will be choosing a patron from this section or above to receive a signed memento from a video! It could be a shaker, a piece of clothing or a Ukulele & you can win more than once! Get a free MP3 song download with every video we release! Get a free Instrumental MP3 of our songs with every video we release! 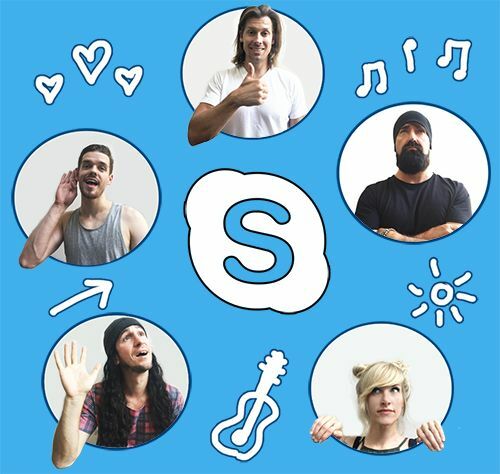 You will have access to our monthly hangouts/chats with the band ! Access to a patron only Video Release Live Chats with members of W.O.T.E. 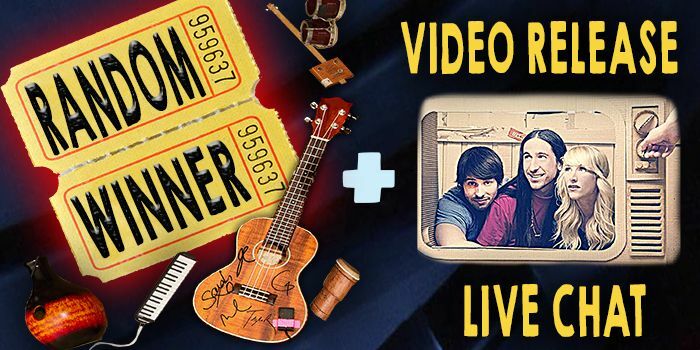 Entered for a chance to win a signed memento from one of our music videos! 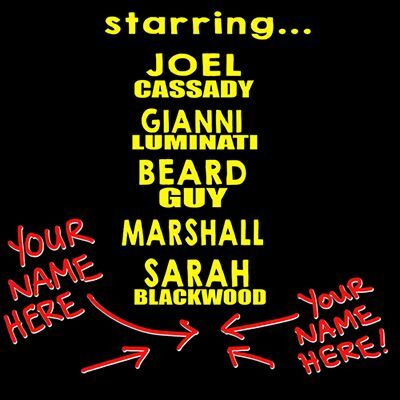 Have your name included in our video credits! Access to our monthly chats! 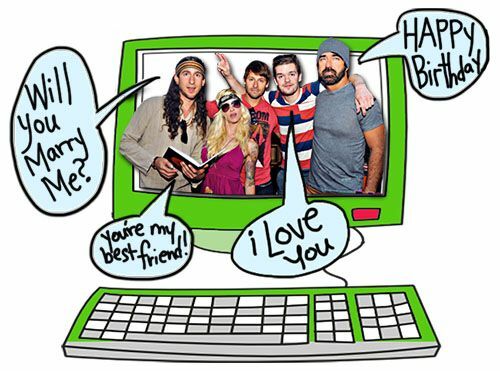 Get a yearly personalized video message (could be a birthday wish or a proposal video). (Must be a patron in this category for at least 6 months to be eligible this reward). Get a yearly personalized video message! 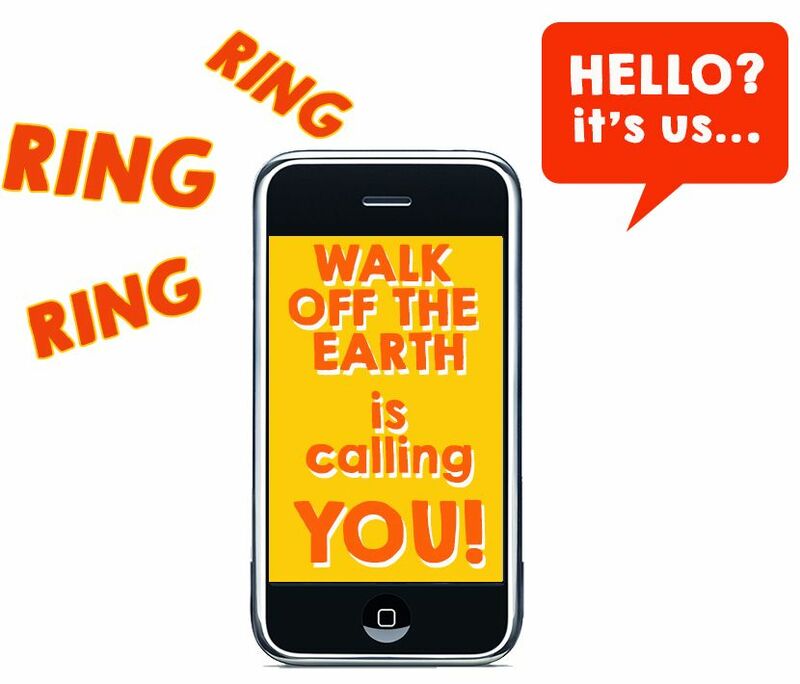 Receive a phone call from W.O.T.E! You will receive an exclusive unreleased image signed by all members of W.O.T.E !